Due to some traveling, I couldn't post this sooner. 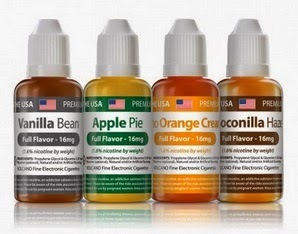 Anyway, just letting you vapers know that Volcanoecigs is having a HUGE 40% Off sale for July 4th (it's still ongoing, btw!). 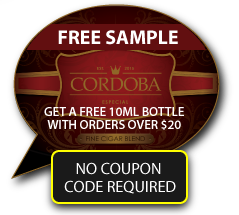 Mind you, this sale won't last much longer (a few hours or so), so if you want to take advantage, now's the time to do it. 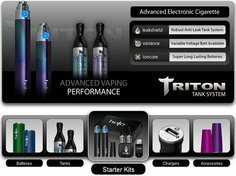 If you love vaping and saving money, then pay attention! 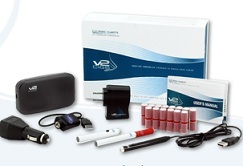 Here's an awesomely brand new way you for you to save money on your favorite vaping products. 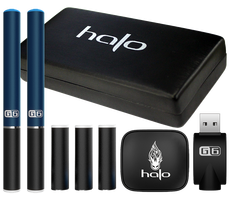 Halo Cigs has just announced their brand new "Clearance" sale section on their website, allowing you to get a whopping 50% off select items! 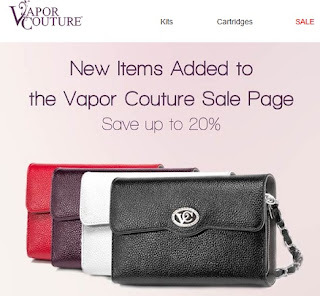 New vape items are added all the time, so be sure to act quickly, as the current offers won't last long! 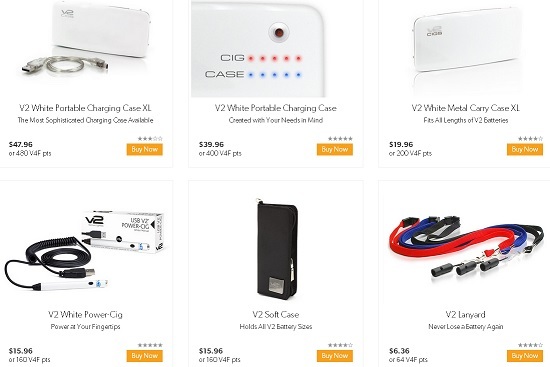 Gotta love the killer savings right there. Want more? 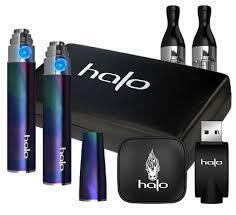 Then stay tuned for the latest Halo Cigs discounts! 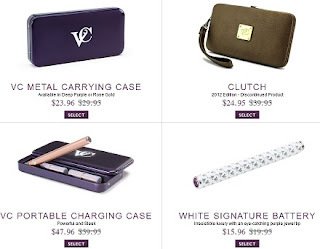 There's much more to come, and we'll list it all right here. 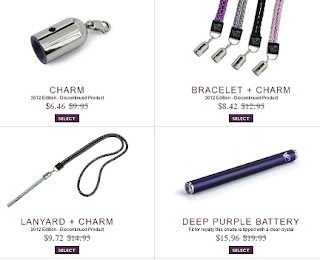 Or, you can do the really smart thing and follow their official website page here. 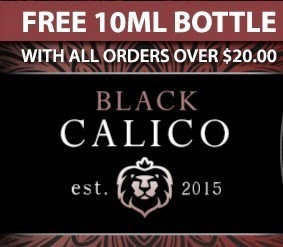 Here's a deal no sane vaper can refuse! 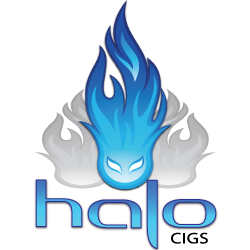 For a limited time, get a full 15% Off all e-liquids from Halo Cigs (the unrivaled flavor master in the e-liquid and vaping world). 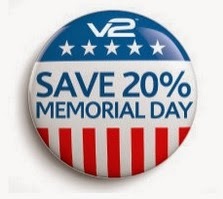 Want the killer savings? 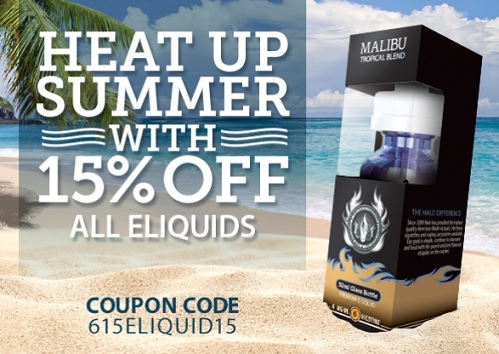 Just click HERE...and be sure to enter the Coupon Code: 615ELIQUID15. 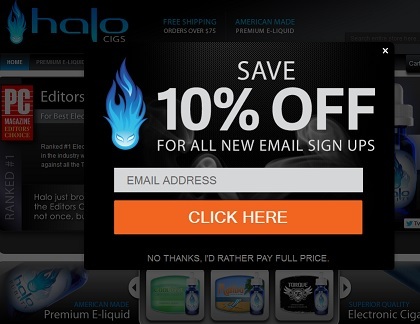 Halo Cigs Summer E-Liquid Sale? 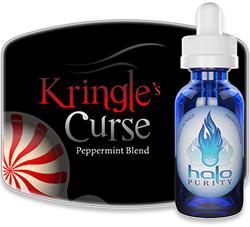 For a very limited time, get 15% Off some of the most popular vaping flavors worldwide...SubZero, Kringle's Curse, Cafe Mocha, Belgian Cocoa, Tribeca, Voodoo, Malibu, Captain Jack, Torque56 and many more. 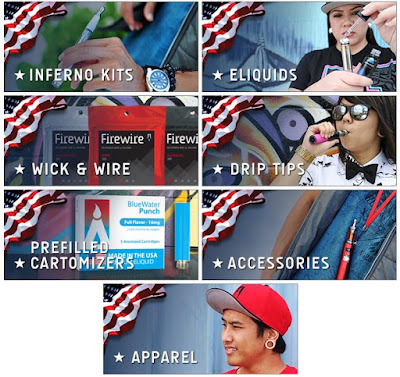 So be sure you check 'em out right now...before this vape sale is over. 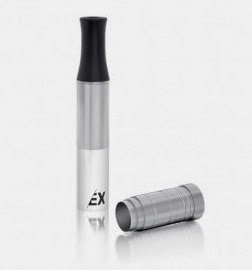 The EX Blank for Wax combines the capabilities of a PV (Personal Vaporizer) with the ease and convenience of a microcig for great performance and versatility. 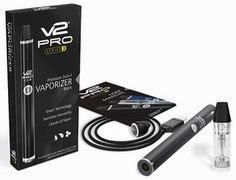 So head on over to V2 Cigs and check 'em out!